Here at Sugar Fix Dental Loft, we LOVE Invisalign. We hear testimonials on how it was a game changer in their adult life. No one wants to go back to metal braces. And even though they’re frustrated with themselves for not wearing their retainers when they should have in high school, we totally get it. And that’s why we’re here for you! Invisalign uses clear plastic aligners to straighten your teeth instead of brackets and wires. The aligners are customized to fit your mouth that will fit quite snuggly against your teeth so they’re hardly noticeable because they are completely clear. That’s one of the best perks!! They’re also comfortable to wear so they don’t interfere with your normal daily activities. You can wear them in meetings, going on dates, giving a presentation, you name it! In order to achieve the best results possible with Invisalign, you’ll need to wear the trays for a minimum of 22 hours each day. THIS IS A MUST! Try not to cheat. We don’t recommend it. It will push your final date back and you will not achieve your final result. Your aligners can be removed for eating, brushing, and flossing so you won’t have any changes to your diet or home care. 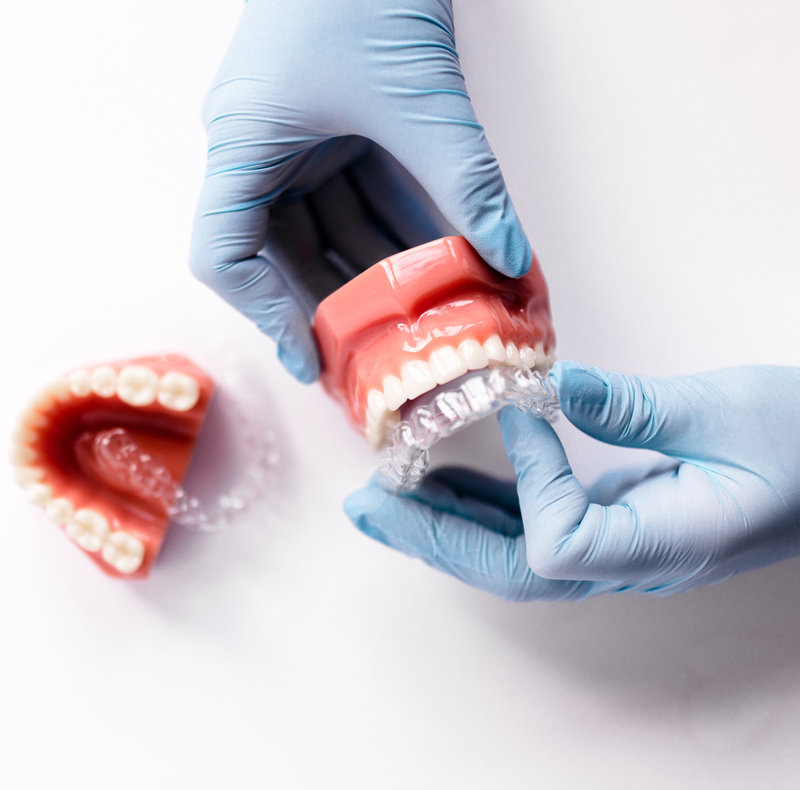 You will be popping in periodically to ensure that your treatment is progressing properly, and you’ll change out your aligners every two weeks. Most Invisalign cases take 12-18 months to complete and require fewer visits with Dr. Emery, which makes it a great choice for adults with hectic schedules. BUT – want to speed it up even MORE?! That’s where Propel comes into your treatment. We are always continuing to provide the best care for our patients so we are super excited to offer this technology to our practice! Propel stimulates bone remodeling, which allows the teeth to move faster and more predictably into their ideal position. We call them little dental dimples! It can cut your treatment plan in half! But Propel is not required for your treatment, we just recommend it! Dr. Jessica Emery loves to sit down with you when you come in for a consultation and get to know you and discuss what you’re looking for. 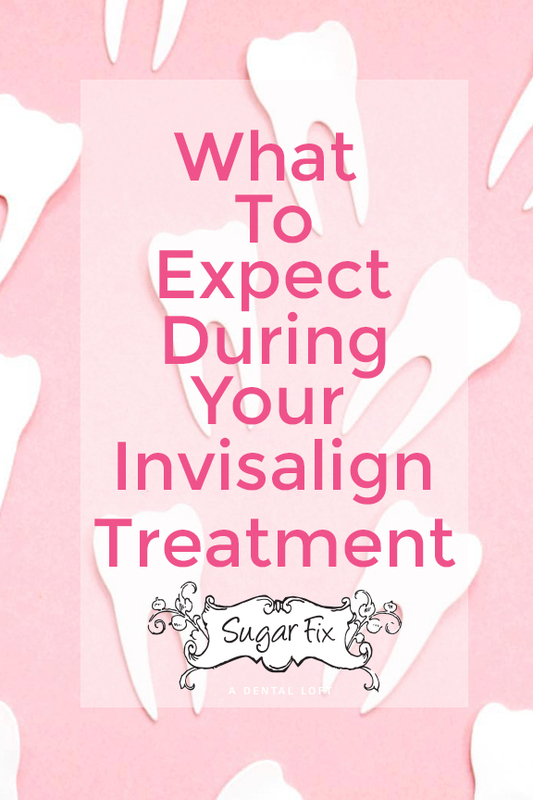 This can help determine if Invisalign is right for you! She will provide you with a thorough examination, x-rays, and photos of your teeth. Once you decide to move forward, we will take digital records and additional photos to send over to Invisalign. That’s it! We can then begin your treatment! If you have any questions, please give us a call at 773-883-1818 or schedule a consultation below!